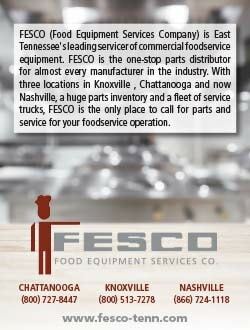 He started in the company’s commissary group, working after school and weekends in a kitchen while attending the University of Tennessee. In 1980, he was given a purchasing job at corporate headquarters. A few years later, he moved to facilities and quickly scaled the ranks to facilities management director overseeing all company locations. So when Danny Koontz left Ruby Tuesday in 2013, after more than 35 years in the restaurant chain’s ranks, he couldn’t help but think that whatever came next would be a step down. Five years later, those fears have been allayed. 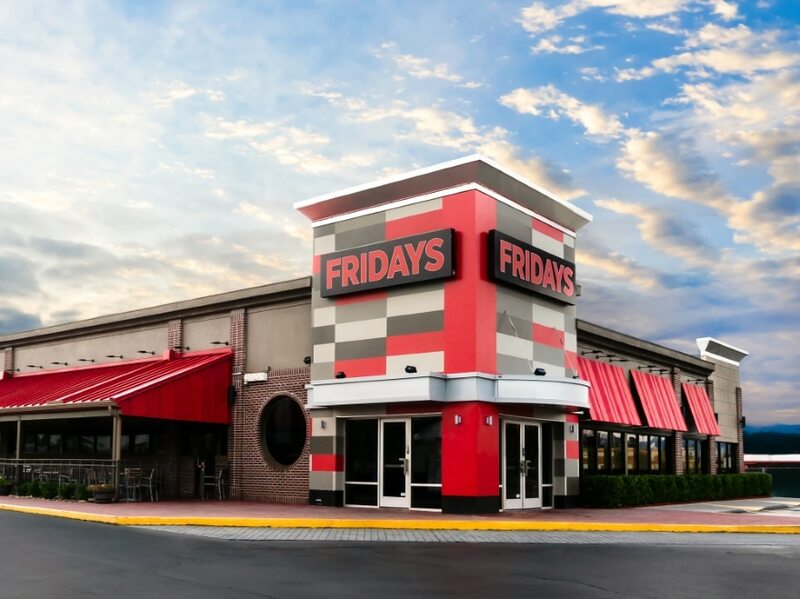 A foodservice holding company whose 19 properties include three TGI Fridays and two Golden Corrals, Collier has made backend upgrades a pillar of the franchises’ growth strategy. 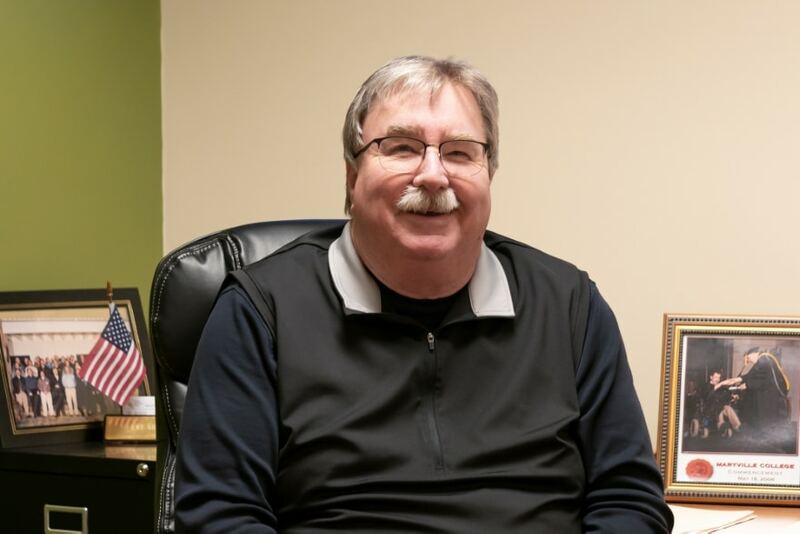 One of the best examples is Service Channel, a facility-management software program that shows Koontz and his team the company’s inner workings. To call it a game-changer would be an understatement. 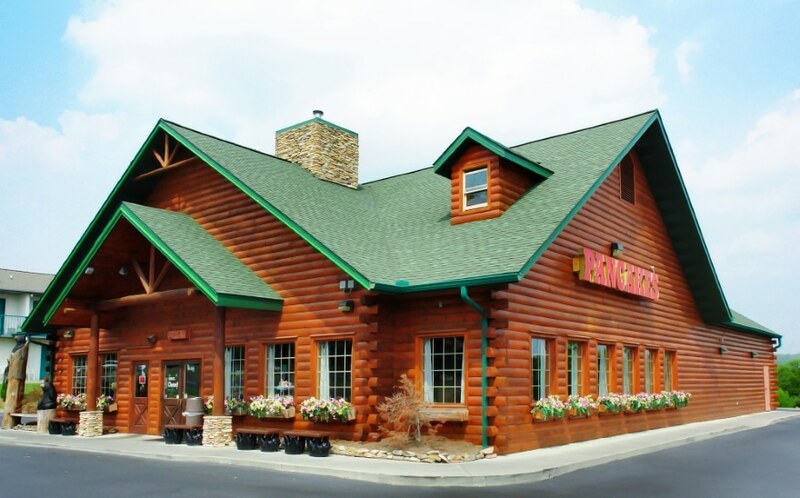 Years ago, when Koontz was still at Ruby Tuesday, the company had two accounts for facility repairs: one for equipment, and one for the buildings. But when Koontz approached the CFO about installing new lockable drain covers in the restaurants’ kitchens, the ensuing conversation showed the inefficiencies at play. With ServiceChannel, Koontz has a “360-degree view” of every repair and maintenance request throughout the Collier ecosystem: service calls, contracts, work orders and the like, with filters designed to organize data by specific criteria. For instance, if a Golden Corral requests service on an ice machine, Koontz can use the equipment’s identifying number to review its maintenance history, making it easier to choose between another repair and investing in new equipment. More importantly, the platform gives Koontz and his colleagues unrivaled transparency. Before ServiceChannel, Collier would have little recourse in the event a repair was put on hold. Now, the maintenance provider must log the reason for the delay, allowing Koontz to keep up-to-the-hour tabs on dozens of projects. But while tools like ServiceChannel have helped streamline and simplify the maintenance process, Koontz says the biggest cost savings came from restructuring how Collier pays for those repairs. In the past, Hobart—the foodservice equipment purveyor that outfits most of Collier’s restaurants—would charge the company on a per-visit basis, even if it had to come back and fix the same equipment a week later. In 2017, Koontz convinced Collier brass to sign what are known as full-service agreements. In essence, they’re like home warranty plans for big businesses. Each year, Koontz and Hobart negotiate the annual maintenance cost for each piece of Collier equipment—say, $1,000 for an eight-burner gas range. 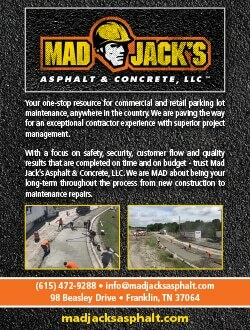 The fee is set, meaning any additional repairs are done at no additional cost. 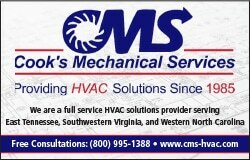 In addition, Collier also set up full-service HVAC agreements, helping it gain a handle on its second biggest expense. This is where ServiceChannel becomes especially valuable. Rather than having to make an educated guess as to what a particular unit will cost, Koontz can look back on the maintenance history for every piece of equipment, thereby simplifying the maintenance budgeting process. For Koontz, bolstering the bottom line—and modernizing the processes—has always been a top priority. But so too has been ensuring the properties are kept clean and modern. To illustrate, Koontz puts Collier’s holdings into two distinct buckets. The first consists of the company’s 10 franchises, which includes all of its TGI Fridays locations. Here, any upgrades are made at the direction (and discretion) of the restaurants’ corporate brass: signage, artwork, exterior painting and so on. It’s up to Koontz and his team to implement them. With the 10 properties Collier owns, however, the creative leeway is much greater—as is the risk. When it came time to update Collier’s breakfast restaurants—including nine Flapjack’s Pancake Cabins—Koontz first planned on updating the buildings’ log-cabin exteriors, many of which had grown dark and dreary after years of wood staining. 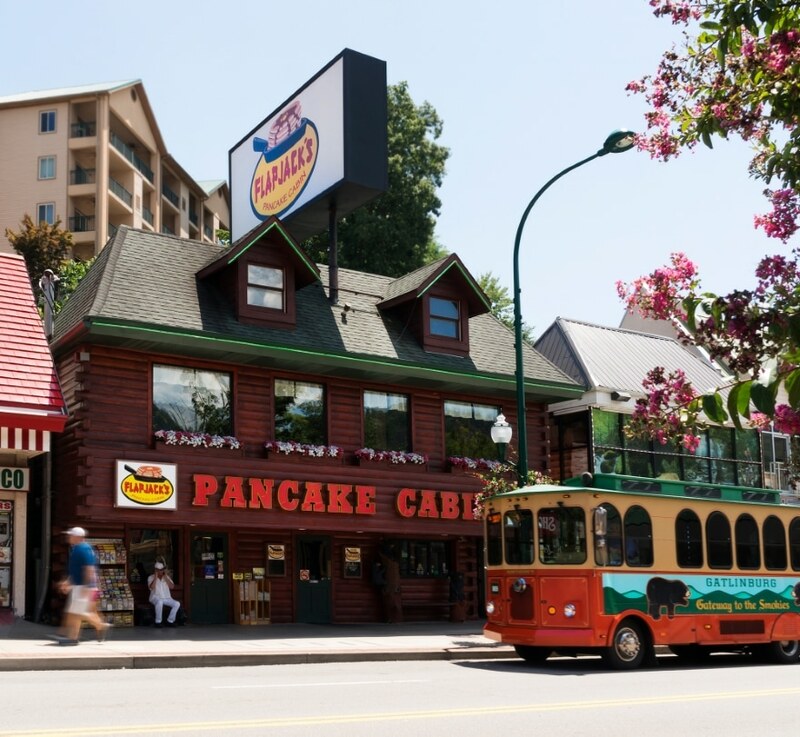 By 2021, each Flapjack’s will be updated with a new (and brighter) composite material that mimics the look and feel of the old wooden beams, along with new, more uniform signage. 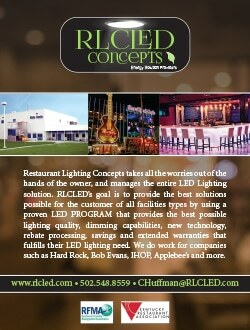 Inside the restaurants, Koontz and his team are looking at ways to provide additional—and more comfortable—seating. Three years into his Collier tenure, Koontz says the company’s “stair-step approach” to facility upgrades—processes first, equipment and technology second—has proven to be the right one. But for Koontz, the transition wasn’t always an easy one. Having started at Ruby Tuesday in 1978, less than six years after the opening of its flagship restaurant, Koontz, in many ways, grew up with the company. But whereas the 900-restaurant footprint and 1,000-email workweek often felt like a whirlwind, Koontz says Collier has given him something his old company never could: a chance to find creative solutions—and garner the one reward he values above all others.